The first DINE4SIX experience of its kind, join fellow guests at Klein Constantia Wine Estate for a sunny afternoon sharing breathtaking views, good food, wine, stories and without a doubt some laughter, with new friends. 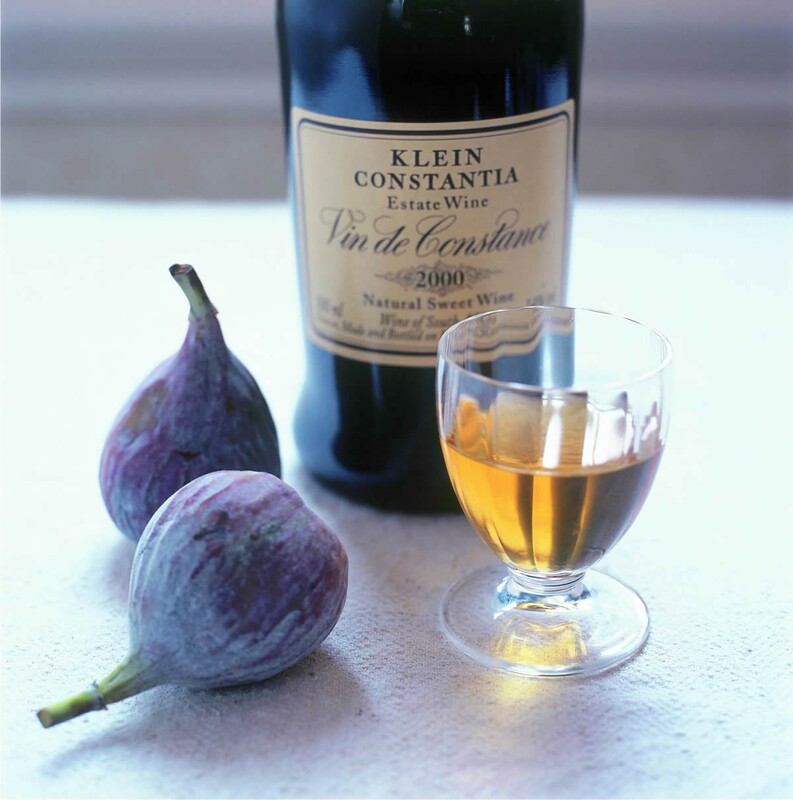 Set in Constantiaberg, with views across False Bay, Klein Constantia is known to produce some of the world’s top cool climate wines, including what is arguably the best sweet wine on Earth, Vin de Constance. 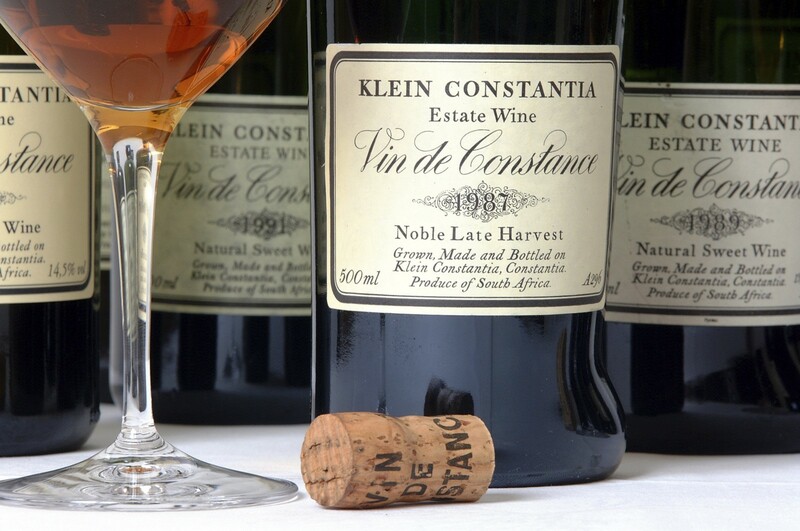 The experience will start with the estate’s Classic Tasting, which includes 5 signature wines, reflecting the essence of Klein Constantia and it’s sister farm Anwilka. 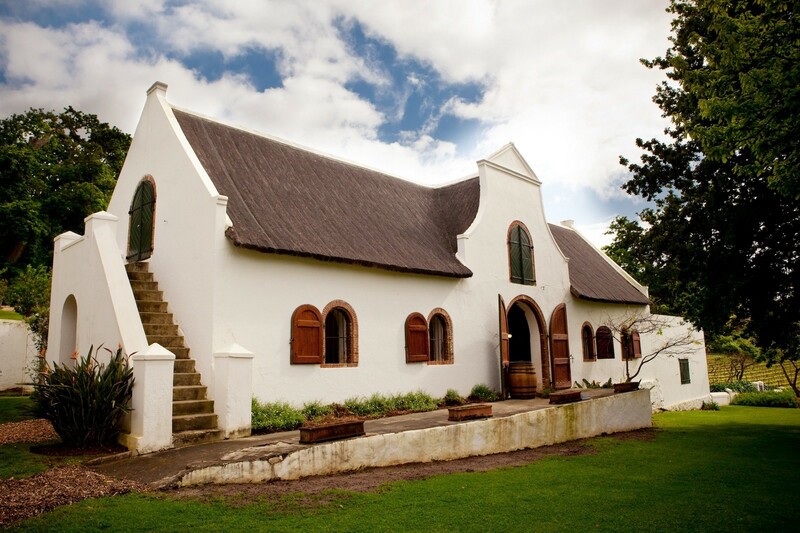 The offering will include 2 distinctly different Sauvignon blancs, two distinctly different red blends from the two properties and a sample of the legendary Vin de Constance. 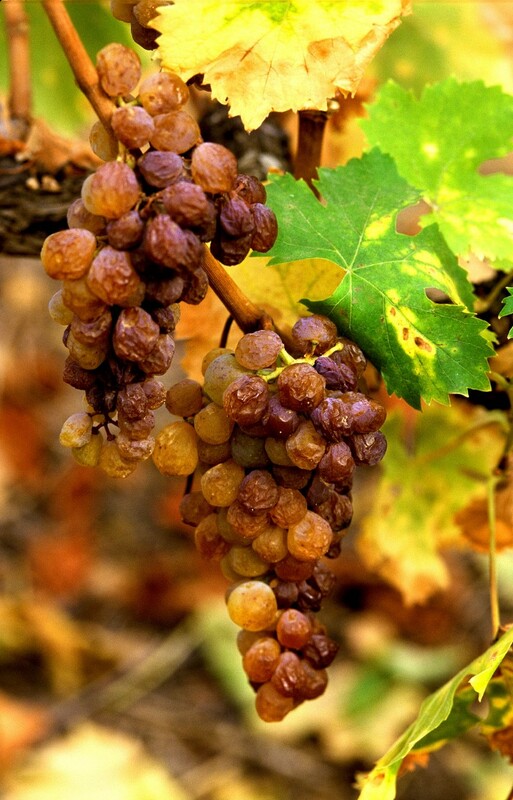 Guests will enjoy a tour of the vineyards before sitting down to a 2-course lunch with wine at the Bistro. The Bistro focuses on fresh, locally sourced, seasonal ingredients, with a menu that embodies the ‘farm to table’ ideological trend. Cordon Bleau chef, Graham Davies aims to showcase the rich culinary history of South Africa, coupled with a strong European influence, derived from his travels. This is sure to be an afternoon to remember, with an insighftul tour of the vineyards, a superb and enlightening tasting, as well as a delicious meal, all in the company of new like-minded people.